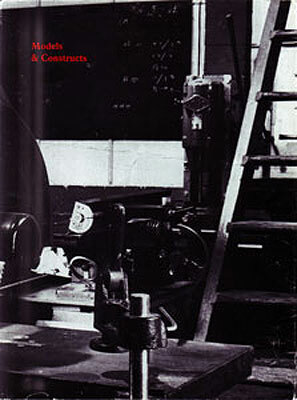 The author was a ‘maker’ — in words as well as in materials — and, now that he is dead, this book must be his testament. It is an account of his life and work, assembling particular events and their material outcomes within a large vision of life. It is the work of a believer in material and existential presence, in form, in continuity, in change.